Today I'm going to be starting my little gift guide series for this year, today is the women's over £20 guide I hope you enjoy. Oh and a little side note all the pictures were taken from the websites in which i'm linking you to. 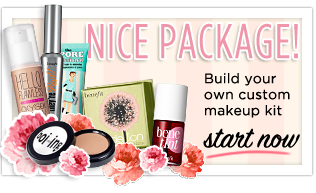 Benefit Nice package custom makeup kit £62.00 -Here- This is such an amazing idea, you pick 3 products then a free gift (which is a full size product may I add) and benefit pop it all in a cute makeup bag and send it your way. 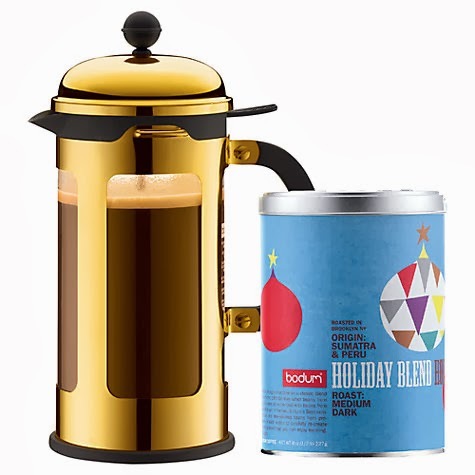 This is such the perfect present for any makeup lover and would be great for someone who is just starting to branch out into high end makeup. 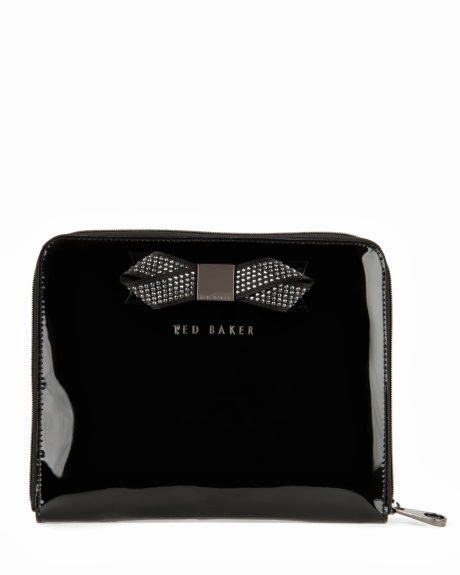 Ted Baker METYCON metallic bow Ipad case £39.00 -Here- Oh my what I would do to own one of these. You can guarantee quality with ted baker and it's very pretty at the same time. 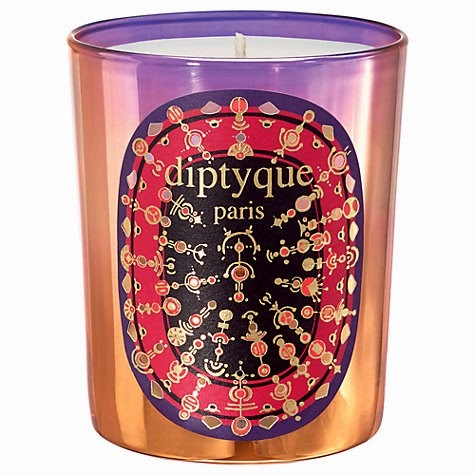 Diptyque Encens Des Indes Christmas candle £45.00 -Here- This would make one seriously amazing present for a start the jar is gorgeous. 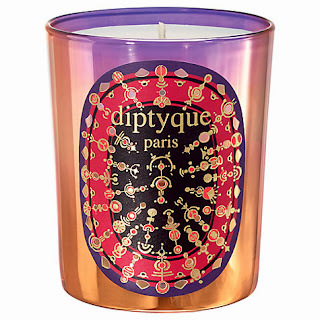 I've never had the pleasure of smelling it myself but I've heard so many positive things about it I couldn't not put it in here! Finally in today's gift guide I have this gorgeous Hamilton saffiano leather wallet from Micheal Kors £130.00 -Here- This would make such a perfect present for someone really special. It's a really gorgeous timeless design and would be perfect for any age. What did you think of my choices?